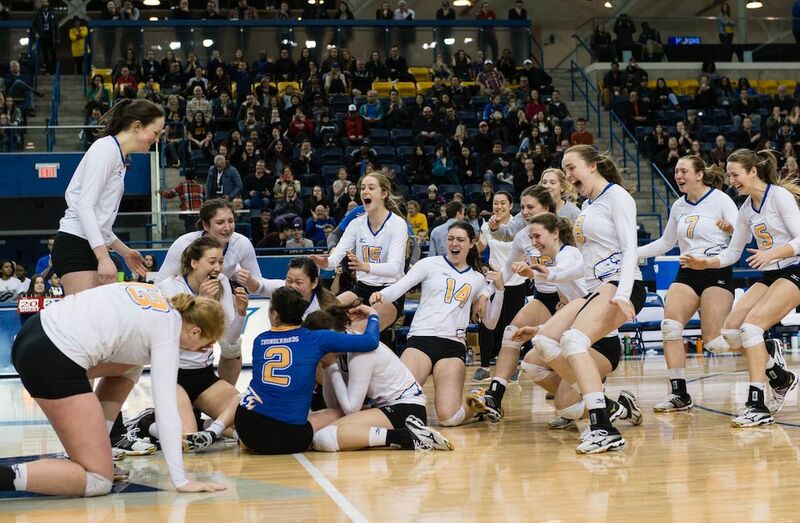 After failing to medal in the U SPORTS national championships last season, the UBC Thunderbirds returned this season better than ever to claim the program’s 11th national title in women’s volleyball. Rome wasn’t built in a day, and neither was the road to the U SPORTS Women’s Volleyball Championship final. The Thunderbirds had a back and forth battle with conference rival, the Alberta Pandas, who they beat 3-1 in the championship on Mar. 19. “We played (Alberta) three times this past season before the U SPORTS gold medal match. We knew the team very well, and we knew they would not go down without a fight,” says fourth-year setter Alessandra Gentile, reflecting on the team’s victory, after losing the Canada West title to Alberta the week before. “As long as we played our game and executed on our side we could win, and that is exactly what we did.” Having lost in the bronze medal match at the U SPORTS Championship last season, head coach Doug Reimer acknowledged the power of this division and what it would take to get back to the tournament. “Our focus was the recognition that there were going to be a number of strong and experienced Canada West teams,” says Reimer. 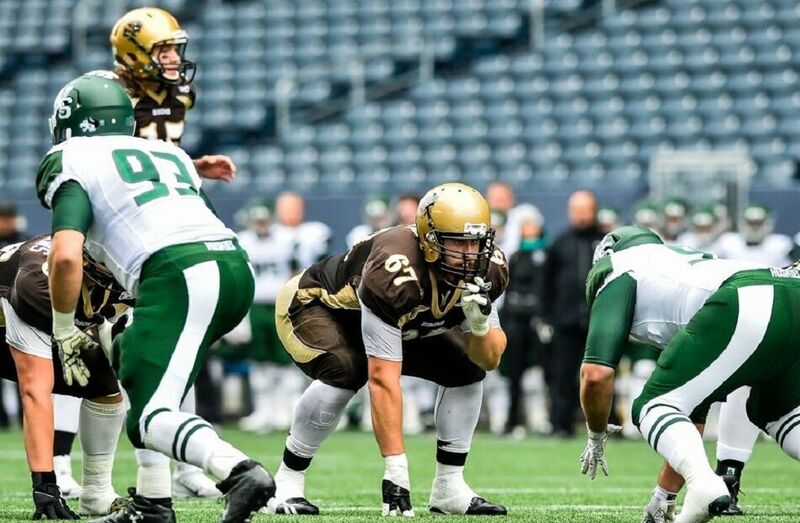 “We were headed in the right direction but needed to improve to keep up with those teams to earn the right to have another opportunity at the U SPORTS Championship.” It was another opportunity that would prove successful in their return to the national tournament. Although the destination may be sweet – the medals and bragging rights of being the best in Canada – it was about the journey, the good and the bad that got the Thunderbirds to this point. Finishing in third place in the conference play behind Trinity Western (21-3) and top-ranked Alberta (22-2), the Thunderbirds got off to a slow start, dropping three of their first eight games. But the team rebounded the remainder of the year, winning 15 of their final 16 games heading into playoffs. Fast forward to the Canada West Final Four Championship match, the Pandas took the conference banner with a 3-1 victory. It would be the sweetest revenge for the Thunderbirds as the tables would soon turn at their rematch in the national final. “A calm confidence” is how fifth-year captain, Championship MVP and BLG Award nominee Danielle Brisebois would describe the emotions from the team prior to the game. “Most people were pretty relaxed, either dancing or singing in the team room and others prepared as they normally do,” she says. “The seniors tried to stress to the team that all the work was done and now was the time where we just play – the fun part. We wanted to keep people in a positive and optimistic mindset but also focused on the task at hand.” With the UBC women pumped up ready to play, the only thing missing from this picture-perfect moment was the coach’s pre-game motivation – a talk from head coach Doug Reimer that in its simplicity, would focus up the team and ignite a fire; a hunger if you will, for that gold medal. Some fresh faces, new styles of play and, new energy will be brought to the Thunderbirds. However, in with the new, means out with the vets. Leaving the program as national champions, veterans Emily Cicon, Julianna Kaufmanis and Brisebois leave behind not only a legacy but, some big shoes to fill for the future of the program.